The woman was walking home from the Naylor Road Metro Station about 12:05 a.m. Dec. 3 when she was forced into a car, police said. Two men sexually assaulted her, then left her in Southeast D.C. 45 minutes later, police said. Nick Savoy turned himself into police in Roanoke, Virginia, Tuesday. Police on Monday arrested Mark Blue. A second man has been arrested in the abduction and sexual assault of a Maryland woman. D.C. Police confirm that Mark Blue, 29, of the 1200 block of Floral Street in Northwest, was arrested Monday in the Winston-Salem area. 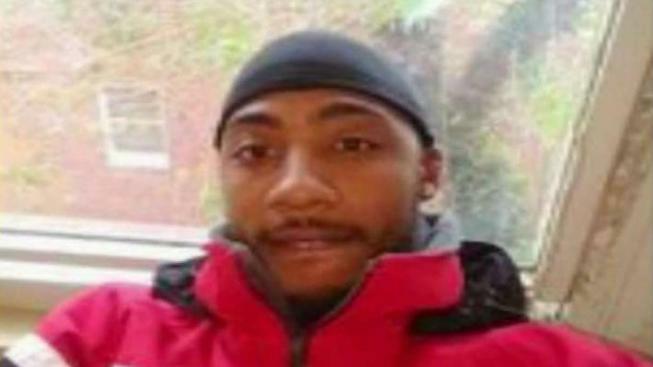 The other suspect, Nick Savoy, 25, of Southeast D.C. turned himself in to police in Roanoke, Virginia, on Dec. 11. The woman was walking home from the Naylor Road Metro Station on Curtis Drive near Branch Avenue in Temple Hills about 12:05 a.m. Dec. 3 when two men she didn't know approached, according to Prince George's County Police. They forced her into a car at gunpoint, sexually assaulted her and drove to the 1500 block of Ridge Place in Southeast D.C., police said. After 45 minutes, they released her without her clothing. She ran to a nearby home and called police. 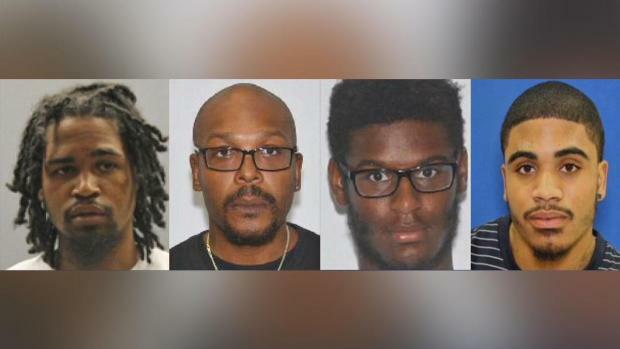 D.C. police named the city's four most-wanted murder suspects and said they want to arrest the men before the holidays. "Let's bring these families some closure," D.C. police chief Peter Newsham said about relatives of the victims. News4's Pat Collins reports. Savoy is awaiting extradition from Roanoke. Prince George's County Crime Solvers is offering a $25,000 reward for information that helps solve the case. If you have any information, call police at 301-772-4908.